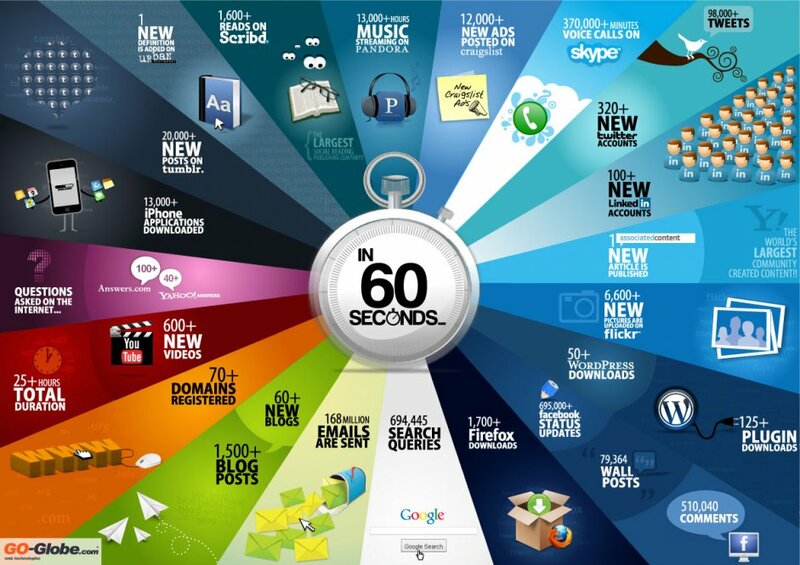 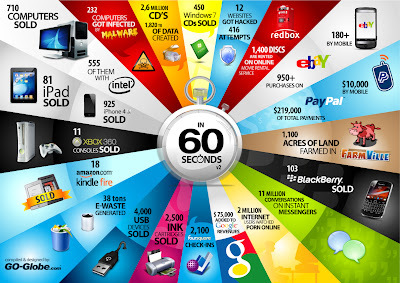 The Paul Neto Blog: Every 60 seconds . . .
Every 60 seconds . . .